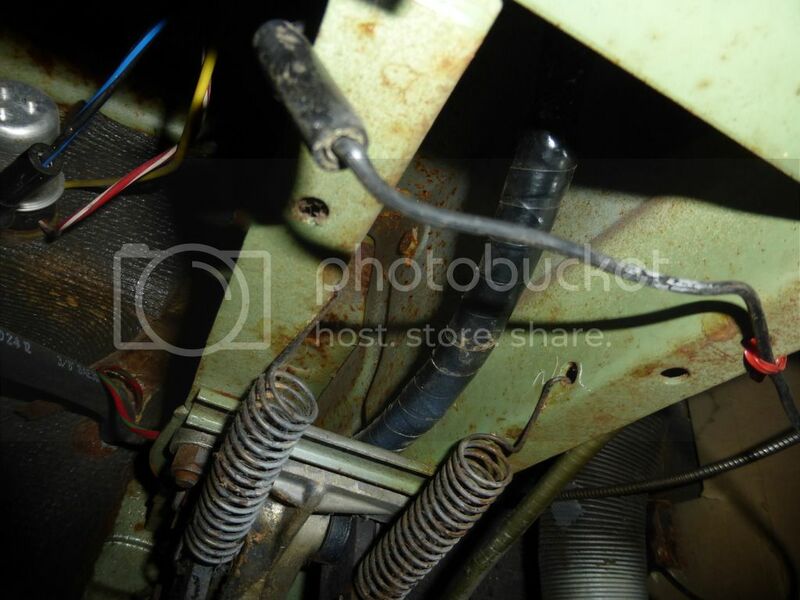 I am putting a universal wiring harness in the 300E...can anyone tell me the if the stock harness passes through the large hole in the side of the pedal/column brace? 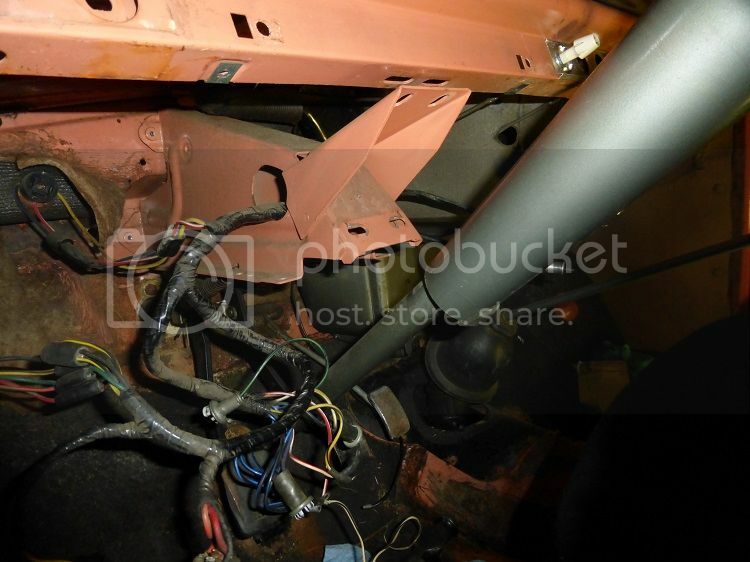 If for some reason the pedal/column brace needs to be removed, it would be impossible if the wiring passes through this hole. I will be running the harness through the original hole in the firewall. Anyone have pics? Hi Mark, I have never tried a universal wire harness so I can't say about that. 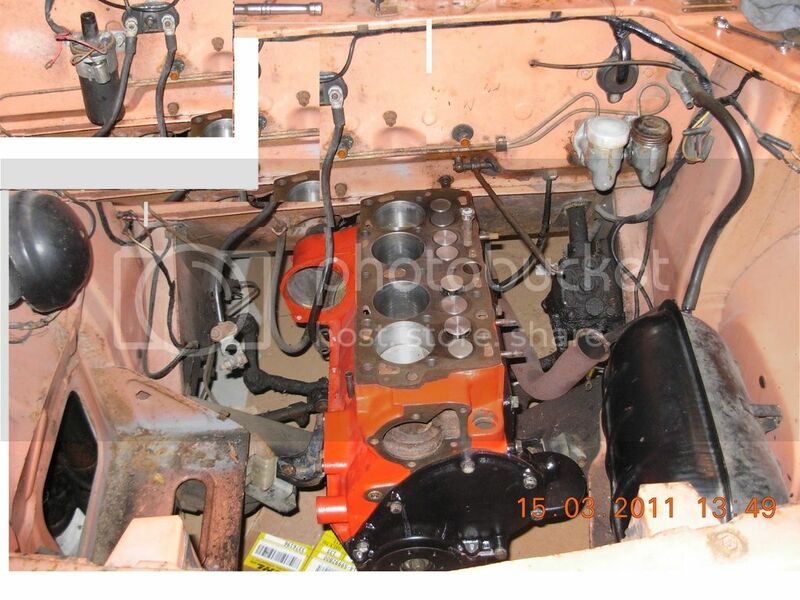 I can tell you the stock wire harness does enter/exit from that pedal support through the bulkhead above and between the master cylinders. When inside the car it splits and most goes to the left through the hole in the pedal support assembly to the cluster, signals, rear harness and lights. Some of it will exit out the right side to ignition switch and dome light and maybe more but I am working from memory so? I hope that sheds some light on it?